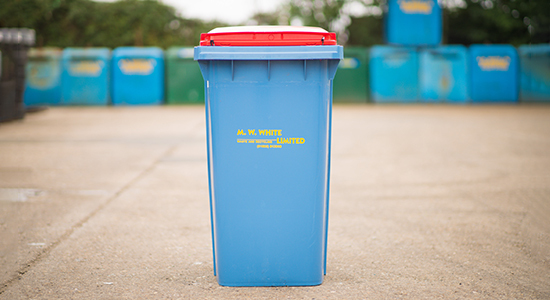 These containers are suitable for smaller waste producers of either general waste or dry mixed recycling but they are also suitable for both glass recycling and food waste. 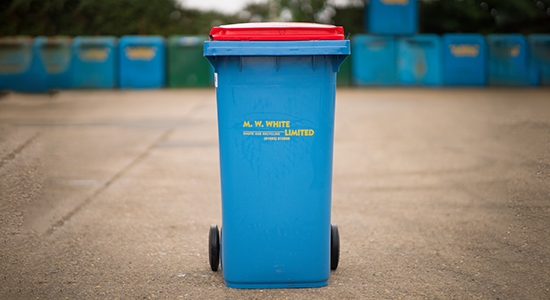 These containers are suitable for both dry mixed recycling or general waste and have the flexibility to be moved around within sites. 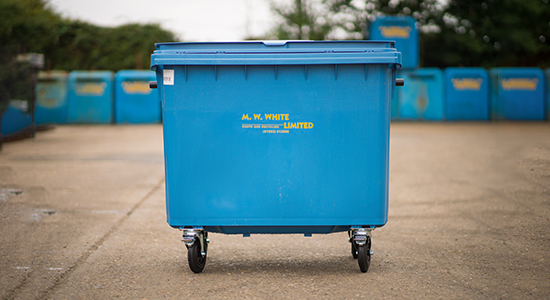 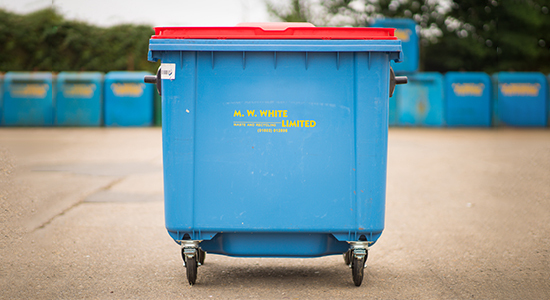 These containers are suitable for dry mixed recycling, general waste and green waste they also have the flexibility to be moved around within sites.